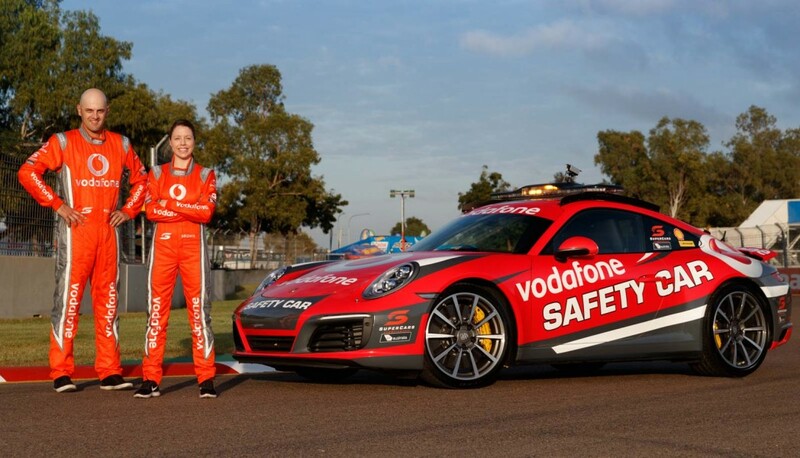 Porsche today unveiled its new pack leader for the remainder of the 2017 Virgin Australia Supercars Championship – the new Porsche 911 Carrera 4S Coupe Safety Car. 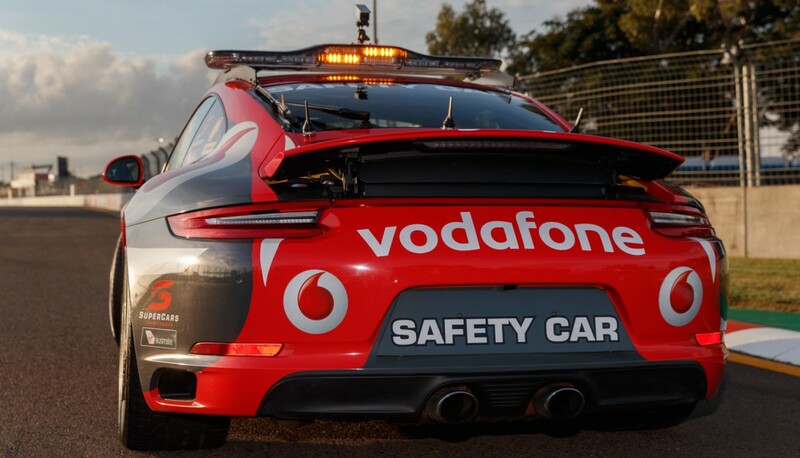 The all-wheel drive 911 will perform safety car duties starting at this weekend’s Watpac Townsville 400, replacing the sporty Cayenne S SUV. The latest 911 Carrera 4S uses an innovative bi-turbocharged 3.0-litre, six-cylinder engine to produce 309 kW (420 hp) and torque of 500 Nm while consuming 7.9 L/100 kms. 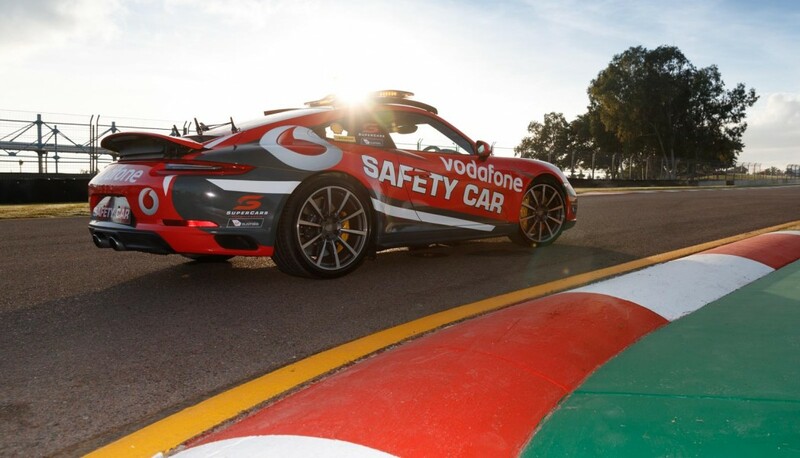 “We’re thrilled to supply the impressive all-wheel drive 911 Carrera 4S Coupe to Supercars for the remainder of the 2017 season,” said Paul Ellis, Porsche Cars Australia’s Director of Public Relations and Motorsport.